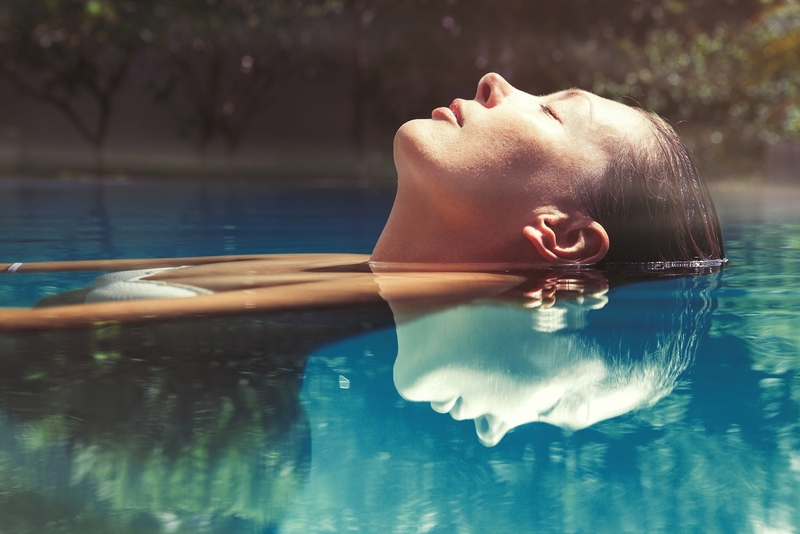 Pool Service: What Type of Pool is for You? 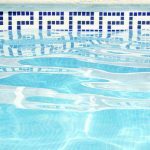 Home » Blog » Pool Service: What Type of Pool is for You? Are you dreaming of jumping into your very own swimming pool? 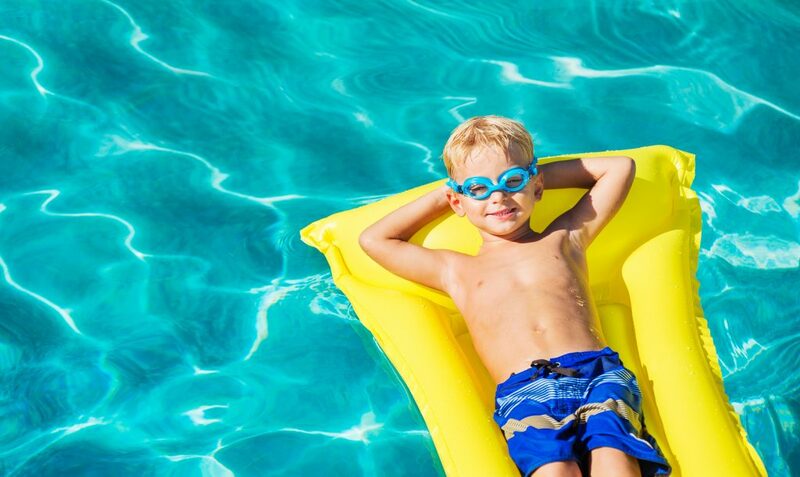 Pools can supply endless hours of entertainment, making them a great, but sizable investment. This is why you need to install the correct pool and hire the right pool service for upkeep. The three main varieties of pools are fiberglass, concrete, and vinyl liner. Learning the unique qualities of each pool type can help you make the right decision. Vinyl liner in-ground pools are among the most popular pools in the Northeast. Their walls are typically constructed from one of four types of materials- polymer, cement, fiberglass, or steel. The more popular of these options are steel and cement. Cement stands out due to its versatility in design. Cement vinyl liner pools can be molded to just about any shape, size, or dimension. Polymer vinyl liner pools are even more versatile than steel, but all are great options for prospective pool owners. The idea of getting a pool is very exciting. Many people want one that can be installed as quickly as possible. When it comes to installation speed, nothing beats fiberglass. Fiberglass pools are constructed in a factory and then shipped to your location for installation. They are also easy to maintain, resulting in lower long-term pool service costs. The downside of fiberglass pools is there are much fewer design options than the other options. During construction, professionals dig a hole and lower the pre-made pools into the ground before filling in the sides. With the plumbing hooked up and the surrounding area built, they are ready to be filled with water. To dip your feet in the water as soon as possible, fiberglass pools are the choice for you. The third option you have is a concrete pool. Concrete pools have barely any limitations when it comes to design. They can be shaped to your liking and come in white or colored plaster. Their finishes can be made of pebbles, quartz, and even glass beads. You also have porcelain, ceramic, and glass tile band options to go around the circumference of the pool. Concrete pools are constructed by first excavating the area and installing plumbing. Next, a cage of rebar is built to the design of your choosing. The concrete is then applied and left to set for about 30 days. During this curing period, the coping and surrounding deck are constructed and the tile work is put into place. After curing, a finish is applied on the pool interior and then the pool is ready for water. Concrete pools are the most durable of all in-ground pools, as the concrete and rebar won’t oxidize and corrode. The concrete even gets stronger as time goes on. Concrete pools are perfect for those willing to go the extra mile for durability and customization. Regardless of the type of pool you choose, you will need regular, professional pool service. 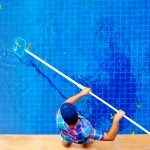 A lot goes into keeping your pool clean and beautiful, which is often too much work for the average pool owner. This is where Pool Operation Management comes in to help. 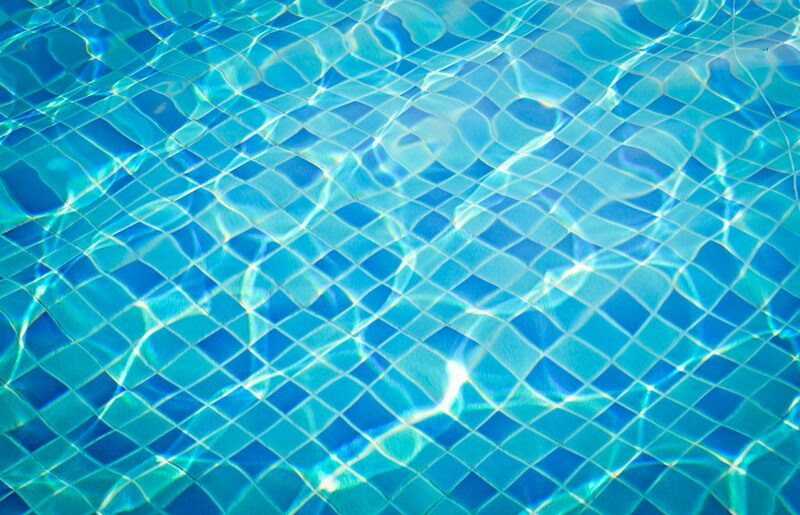 We offer a full range of expert services for both commercial and residential pools. We can open up your pool for the season, maintain it, and even train you in how to take care of it yourself. As experts in the pool industry, we offer consulting services and are heavily involved in providing information for legal disputes. Our highly experienced, trained, and certified staff will do everything they can to keep you swimming. To request a quote or learn more about our services, contact us today.